A natural, strategic waterway, the Bosphorus Strait connects the Black Sea to the Sea of Marmara, and thence through the Aegean to the Mediterranean. As such it is the only sea link between the eastern European countries of the Black Sea and the rest of the world. It also separates the European and Asian parts of Turkey, and along its entire course is a profusion of palaces, fortresses, old wooden houses, gardens, and seaside cafes. A busy corridor, its shipping lanes are used by some 50,000 vessels annually. 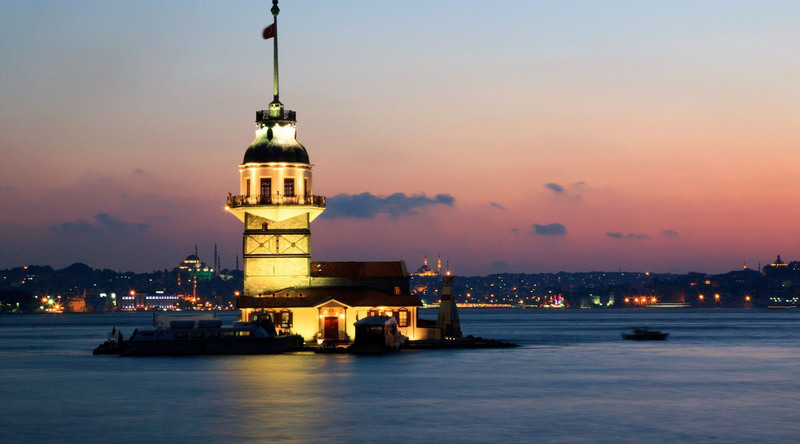 The Bosphorus Strait separates the European and Asian parts of Turkey, and along its entire course is a profusion of palaces, fortresses, old wooden houses, gardens, and seaside cafes. The Bosphorus Strait is a busy corridor, its shipping lanes are used by some 50,000 vessels annually.